PEARL is a documentary film chronicling the lives of six extraordinary women who have experienced homelessness, yet overcame the challenges thrown their way to find success in the Arts. 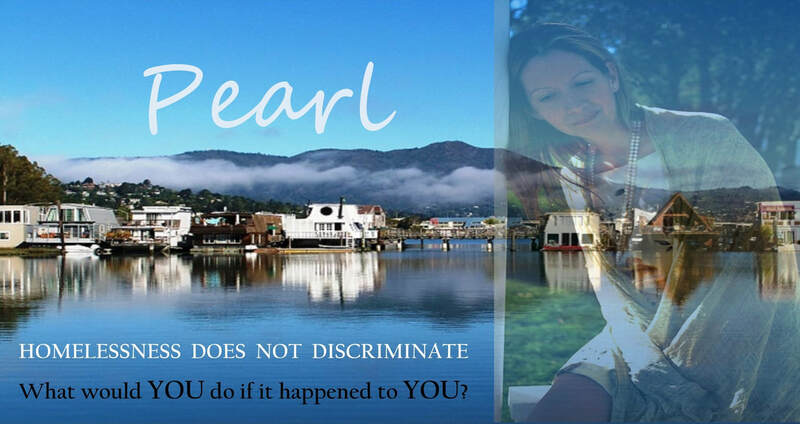 The film was originally conceived as an adaptation of Cali Gilbert's bestselling book, PEARL released in 2015 which chronicles her own story of transformation. Cali experienced homelessness in 2011 and 2013 before completely turning her life around to become an international bestselling author, award winning photographer and filmmaker. In this film, Cali not only shares her own journey, but those like her who refused to allow circumstances to stand in their way.